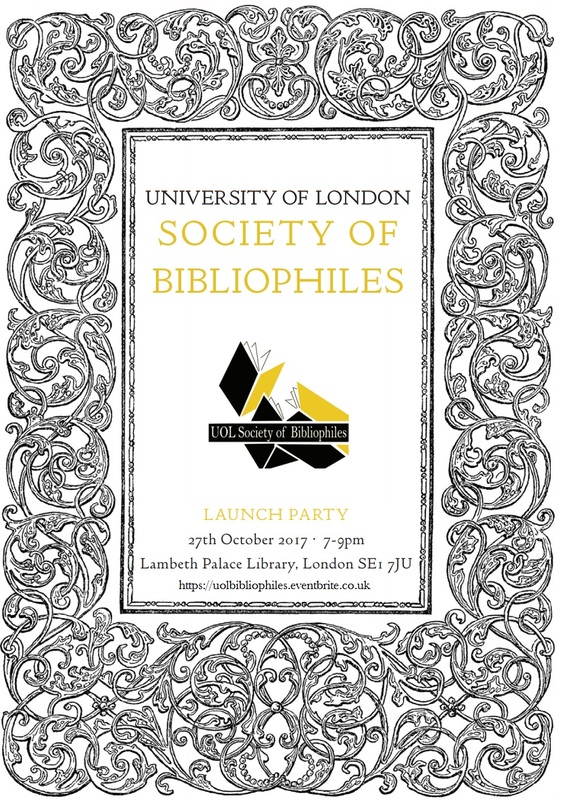 You are cordially invited to the University of London Society of Bibliophiles Christmas Party, in conjunction with the Private Libraries Association, on the 13th December 2016. Peter Harrington have kindly agreed to host us at their new(-ish) Dover Street store. Festivities commence at 7:30pm and so please join us for an evening of wine, mince pies and stimulating bibliophilic discussion… and who knows? You may even spot something to put on the Christmas list. Please register using the Eventbrite link below and we look forward to seeing you there.